As a part of my series on favorite design books, I asked showroom owner Allan Knight to tell me about his (I learned something: actress Diane Keaton is an architectural preservationist and has written many books on architecture). 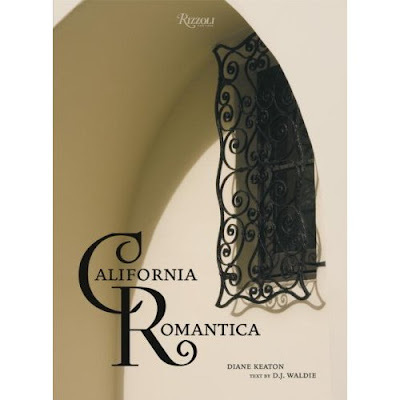 California Romantica by Diane Keaton. "Fabulous point of view, very fresh but with the preservationist viewpoint on Southern California mission style architecture. She is amazing in her ability to translate architecture into light and space." 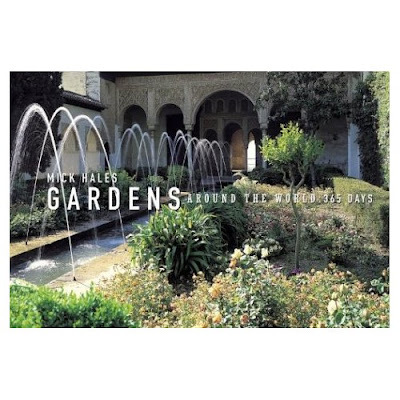 Gardens Around the World: 365 Days, by Mick Hales. "As an avid gardener, this one is my all time favorites. There are people of vision represented in this book from the historical base, such as Thomas Jefferson, to young modern landscape aficionados…… It has incredible range, and you can pick it up and put it down as you have time."